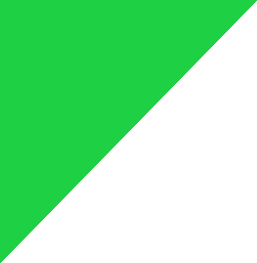 Color,Only white color for sample order. 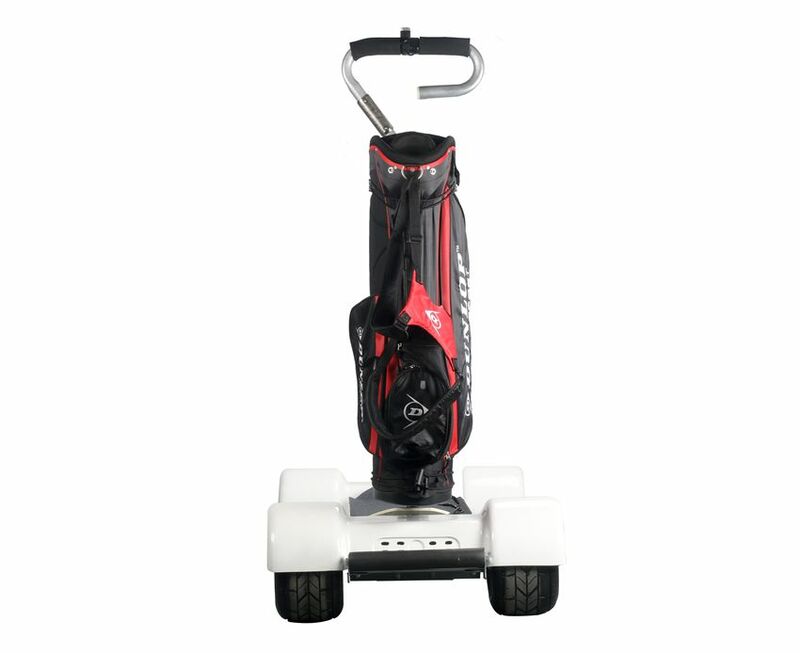 Ecorider Golf Skateboard, it is new design electric golf skateboard with removable handle,it is a new and green way of going out for golf users and sport lovers. It is fashion and cool vehicle. 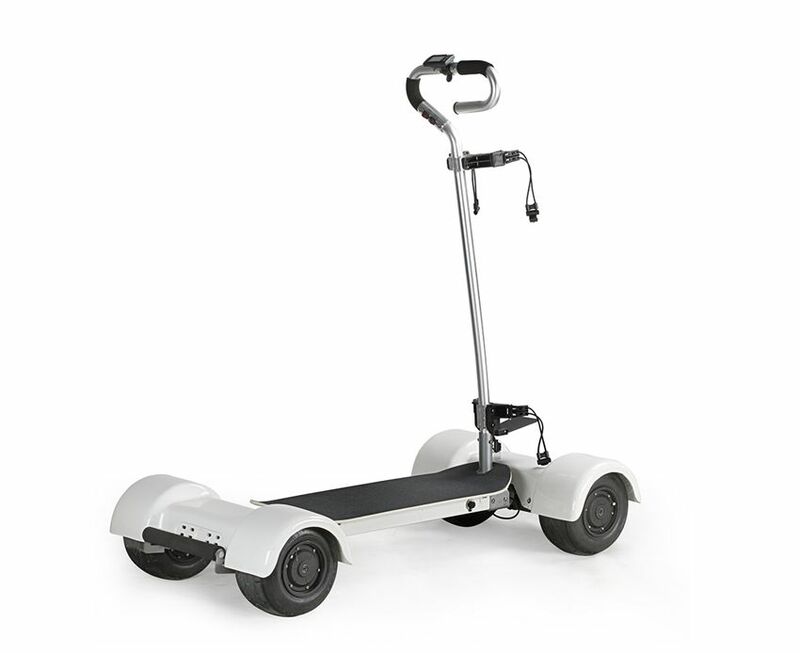 It is the best companion of home travel, entertainment and leisure activities. 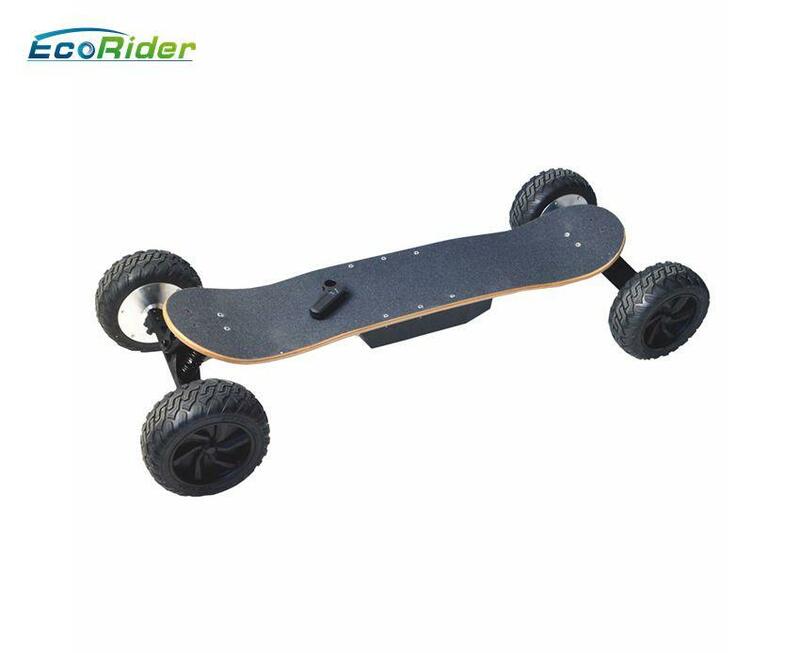 EcoRider E7-2 is improved on traditional sport skateboard with high capacity lithium battery and big motors and fat tires.It is popular for golf play.From beginners to experts,everyone can enjoy the fun and convenient from the electric skateboard. 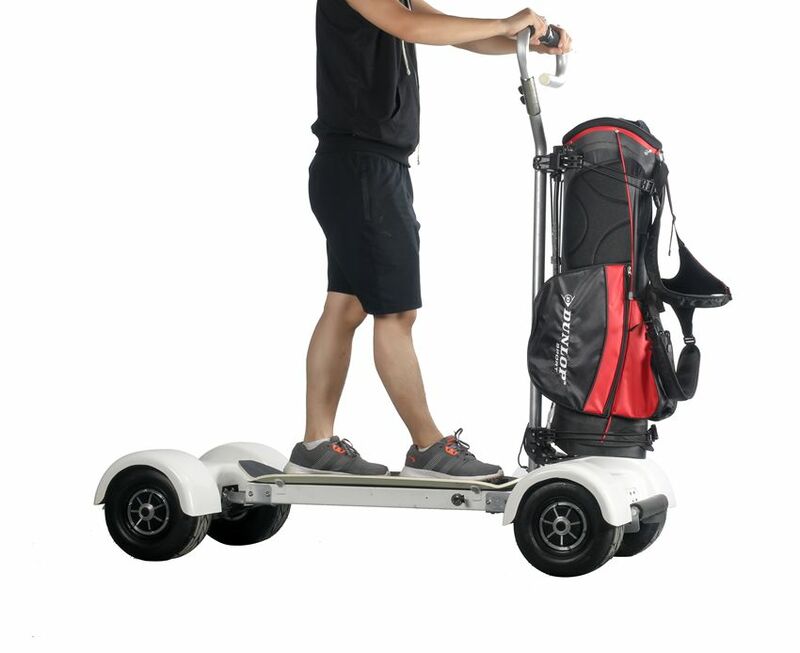 The GolfBoard comes with many built-in safety features. 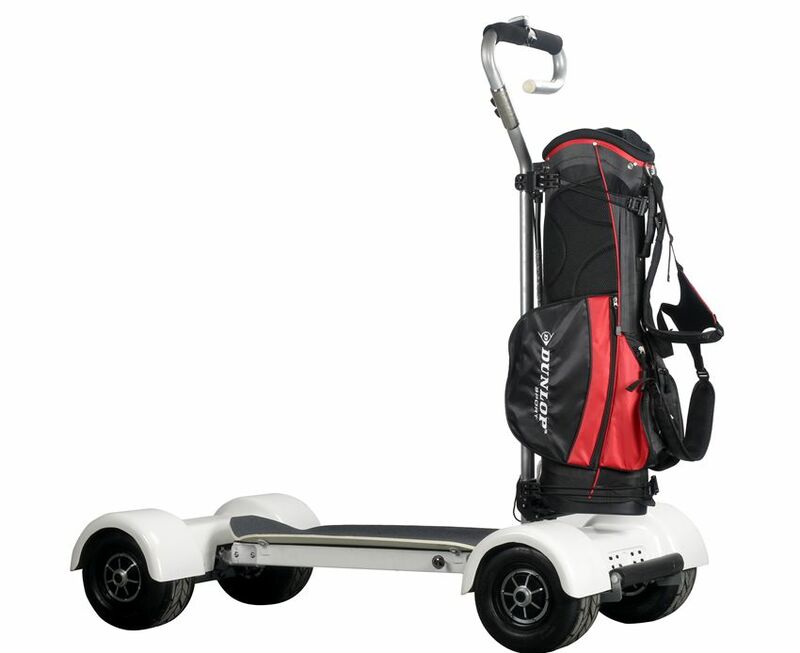 1.Higher power and capacity lithium battery.Long range for golf player. 3.Removable Handle for transport.Qucik to install. 4.Button control to choose to go forward or go back(Forward or Reverse Trigger). 5. Full function handheld remote control green trigger with LCD screen, variable speed / braking button on handle bar. 2.4Ghz trigger controller with integrated internal battery and charging cable. 6.Main waterproof charging jack on main stem. 7.Heavy-duty attachment straps to secure golf bag. 8.Impact resistant custom front faring suitable for 10 inch staff bag complete with flexi mud guards. 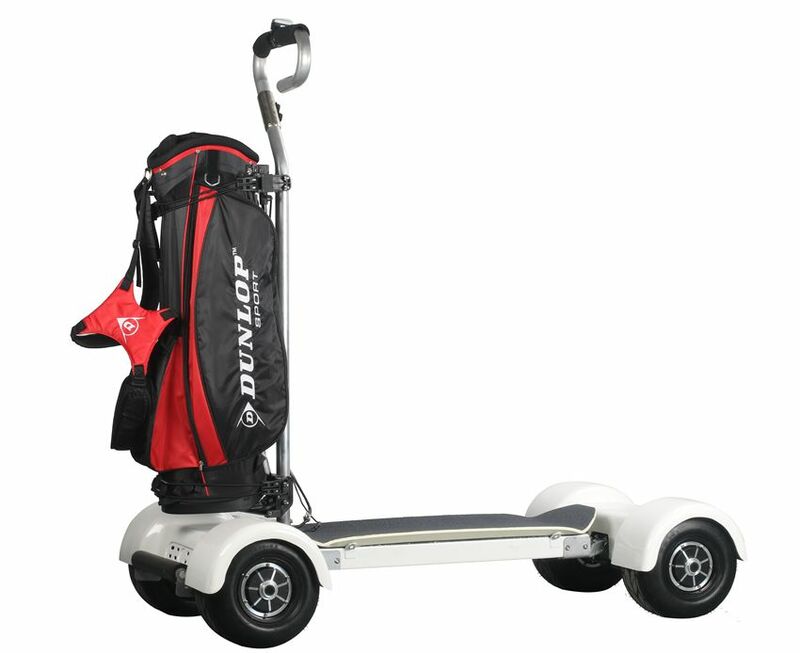 9.Impact resistant custom rear faring,complete with flexi mud guards.Without cooler compartment for drinks. 10.High quality custom shaped maple wodden laminated deck.